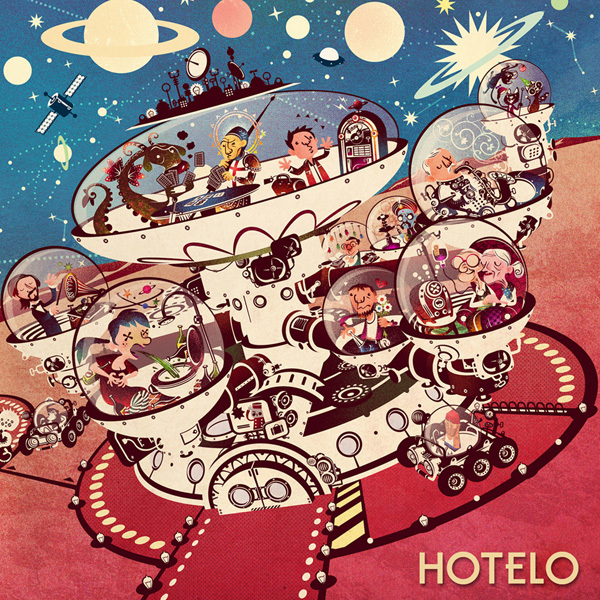 Carlos Araujo’s illustration “Space Hotel” is one of The Ten… “LOS DIEZ” are here! This special selection were unveiled November 6th at the Big Talk event in NYC. “Los Diez” exhibit will travel to different locations as part of the EPSON tour. The collection will return to New York next year and be part of the PHOTOVILLE festival in Brooklyn, September 2014.